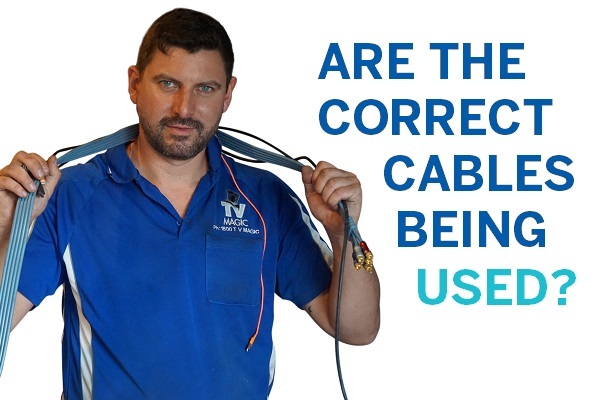 What brands do we install, tune & service? Any! Toshiba, Loewe, Grundig, Palsonic, GE, RCA, all the chinese brands, all the Korean Brands, all the Japanese brands. It doesn't matter what model you've got, even if it's come from overseas - we'll be able to help you out. 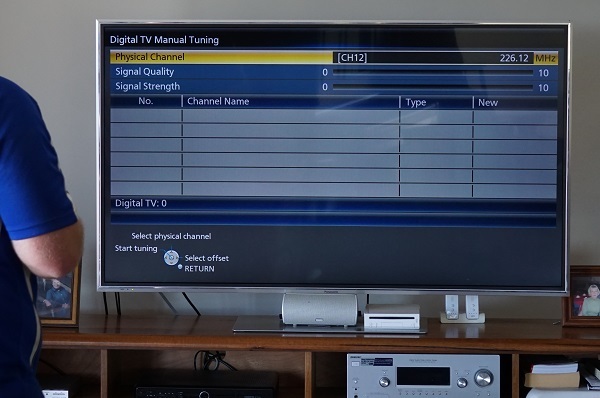 If you've brought a digital set top box or digital tv over from America or Europe - the tuner may not pick up all Australian channels because the tuner inside does not pick up Australia frequencies. If this is the case, give us a call! We'll be able to help you! Is it good to have all your equipment the same brand? Good question! But no. Not anymore. There are sometimes an advantage but it's not critical. 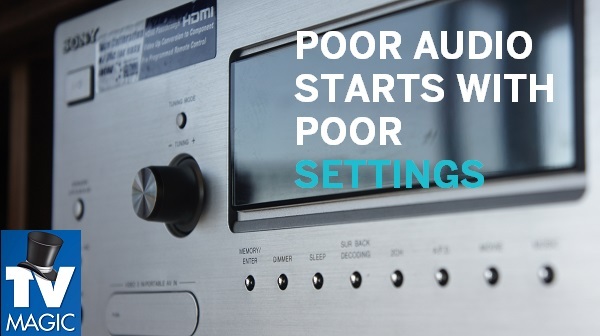 And sometimes there are clashes with having the same brand with remotes control the wrong device because all the equipment is the same brand. So it depends. Generally you should not just listen to the retail guys selling the stuff, they only have half a clue. How do you stop compatibility issues with 'remote clashing' (known as ir clashing)? There is no way! You are one of the unlucky ones that have bought a combination of brands/models that just happen to clash. You see one it might be one bunch of models of LG that you buy all your equipment LG and you get IR clashing. Then 3 months down the track new Panasonic models come out and a customer has all Panasonic and they get IR clashing. It depends on brand and model at any particular time. That is why you should consult us first on what equipment to buy. We do free deliveries and included the cost of delivery when we come out to professionally setup and tune the equipment for you.